We all know that the Philippines has a very distinct beauty in terms of being a travel destination. The world has so much to offer that sometimes we don’t appreciate some of it. Americans and Europeans love how tropical the Philippines is because they don’t have this distinct temperature in their country. We also offer a vast option of beaches and mountains that will surely take anyone’s breath away. 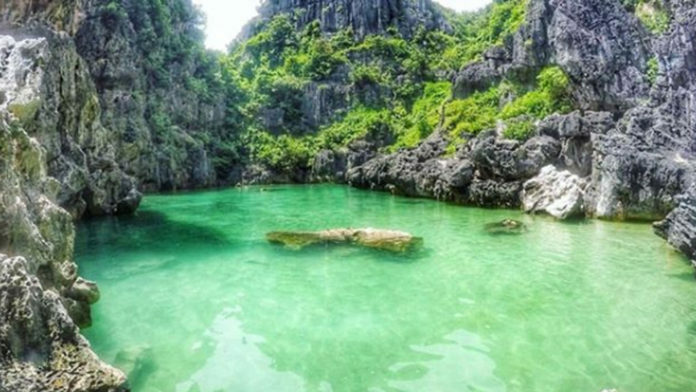 This year, TripAdvisor released their top destinations in the world and guess what, Panay Island in Visayas got in at number 20! Travelers’ Choice Award is the trusted TripAdvisor seal of approval, celebrating our travelers’ top picks. Panay Island is called the ‘Mother of Boracay’. It is a group of islands in the Western Visayas. Beaches can really be found surrounding the island of Panay. One of the most beautiful beaches that travelers love is the Jawili Beach in Aklan, Mararison and Phaidon beach in Antique, the beach in the east of Iloilo and the famous beaches of Boracay island. Tourism on Panay is concentrated around Iloilo City, the north of Aklan and the beaches and springs of Pandan. Panay has 4 airports in their island. 2 of them are international which are Kalibo and Iloilo and 2 of them are domestic, Caticlan and Roxas. The busiest airport is Kalibo because it serves as a secondary gateway to Boracay. TripAdvisor’s top 3 destinations in the world includes Paris, London and Italy.